MURDER, death threats, intravenous drug users, the daily parade to the 'shooting gallery', used syringes, apprehended violence orders and threats to shoot her dogs. This has been the life of a McDermott Court, Lismore, Housing NSW tenant for the past 27 months. The tenant, who did not want to be named, said she had waited eight-and-a-half-years to get a unit in the complex within sight of Lismore Base Hospital, and she wasn't going to let a murder and constant drug use force her to become a prisoner in her own home. "I refuse to be a prisoner in my own home because they are little one-bedroom units," she said. "The police tell me to go inside and lock my door but I can't live like that." 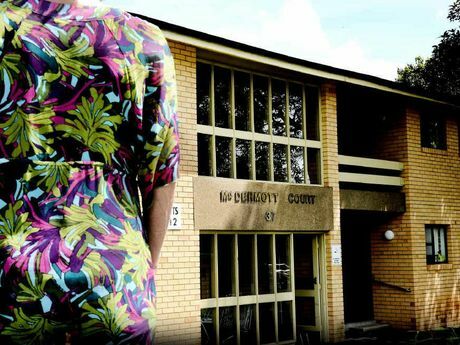 Drug use was so bad in the complex, the tenant said, that the Lismore City Council had cancelled recycling services due to the number of syringes being put in the bins. "There are two units that the tenants actually aren't living in and it's just a constant stream of people coming in," she said. "I was told by one of the other tenants that they are using those units as a shooting gallery. "I was told by another tenant that they are using ice, they're ice addicts." On any day, the tenant of the Uralba St complex said she could see the transformation of ice users after their fix. "They'll come up the back lane in a really bad mood, swearing and bashing things, then they'll go into the units and when they come out they walk up the street dancing and happy." 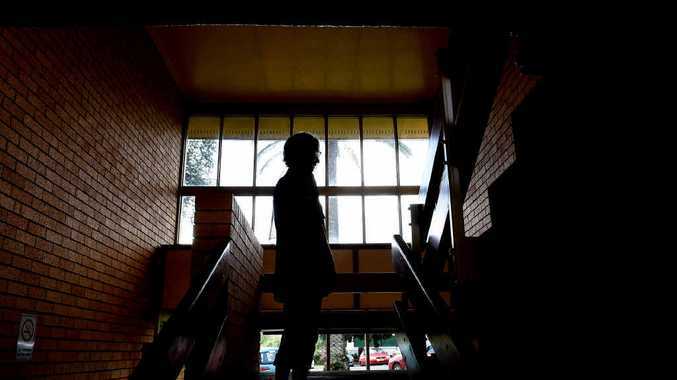 Regular complaints to Housing NSW about drug users and syringes lying around had fallen on deaf ears, the tenant said. She said she believed drug dealing from a unit stopped after a 56-year-old man was stabbed at the complex on December 22 and later died. "The place has gone to rack and ruin, there are people sleeping under the front staircase with drug users coming and going," she said. "Somebody cleaned up all the syringes and put a note up in the stairwell saying don't leave your used syringes around and it's been better for the past two days." Last January, an elderly tenant on dialysis stopped his life-saving treatment, the tenant said, because he was so fed up with living at McDermott Court. After making more than 100 phone calls to police in 18 months to complain, the tenant said people had thrown knives and bottles at her. "All I want is the Residential Tenancy Act to be attended to by Housing NSW. "We have a right to have a safe place to live."